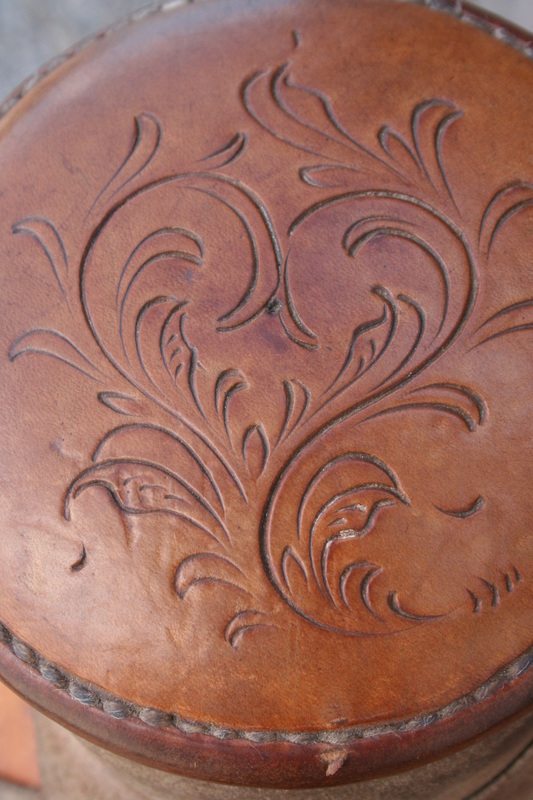 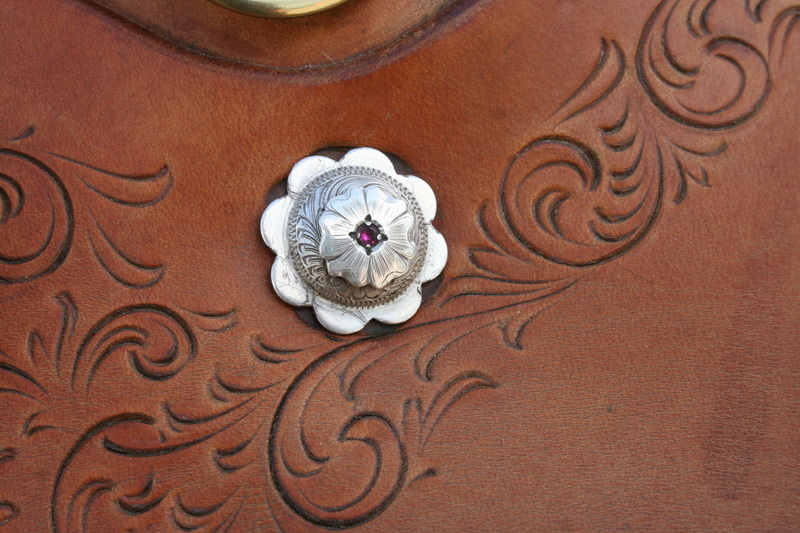 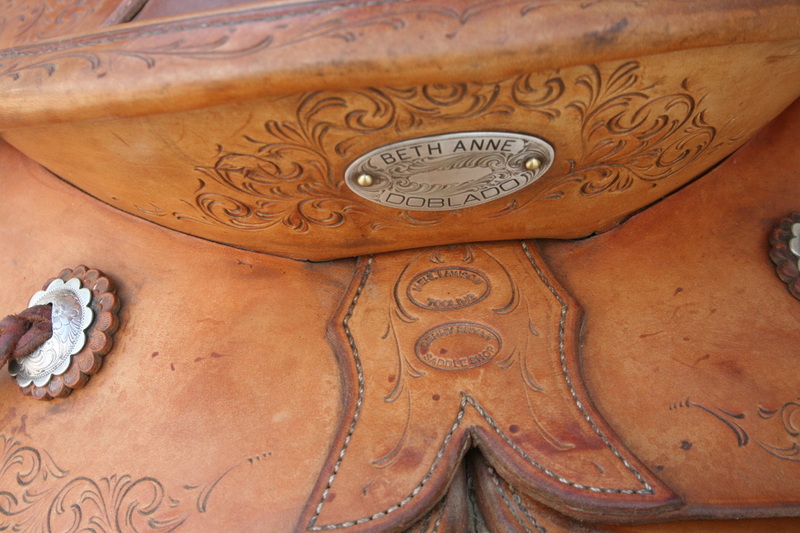 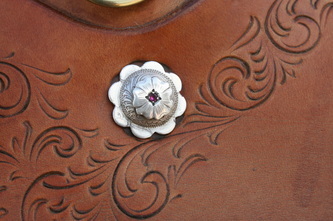 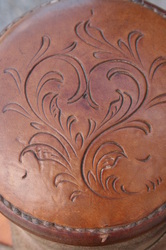 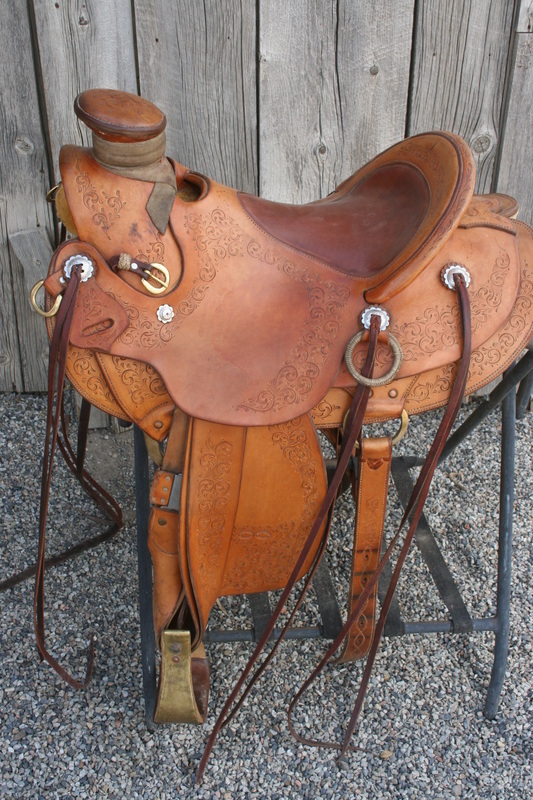 This unique collectible custom ranch saddle features beautiful hand tooled leather work! 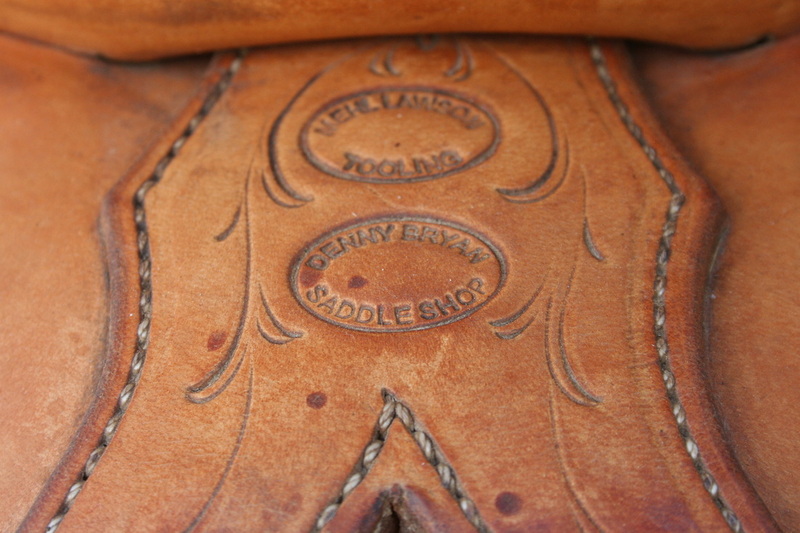 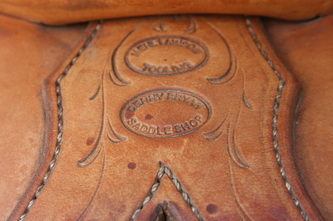 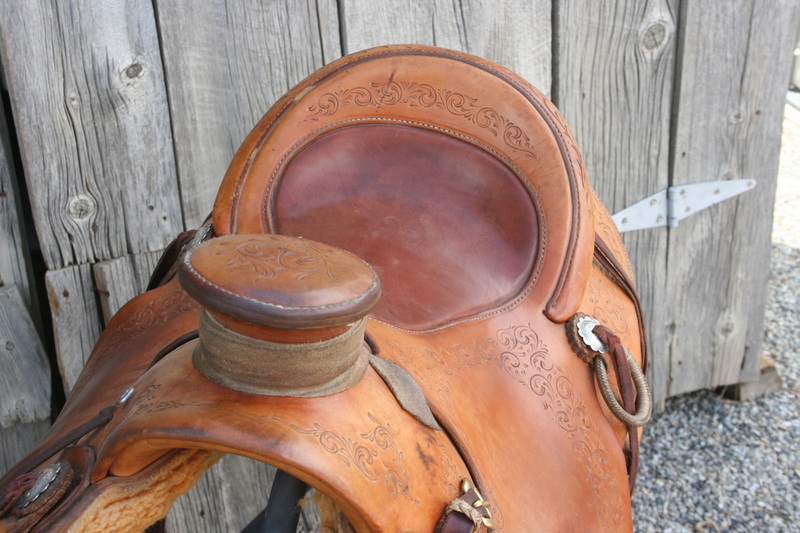 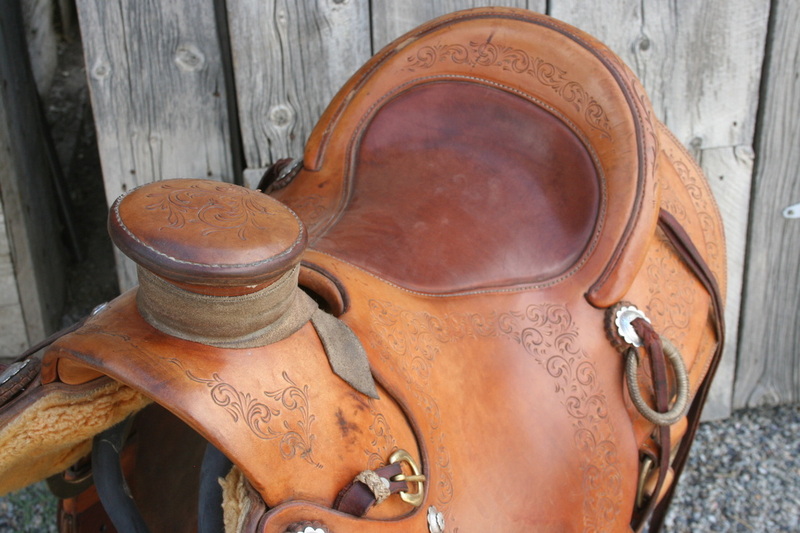 See the gallery below for additional images of the saddle including close up pictures of the custom details. 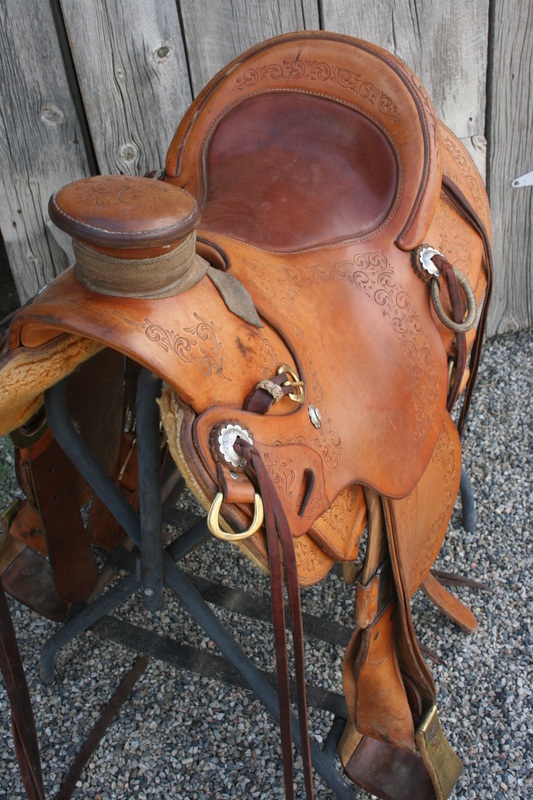 If you would like to inquire further about this saddle, or our other available Ranch Saddles, you are welcome to give us a call at 970-872-3025 or 970-497-6508! 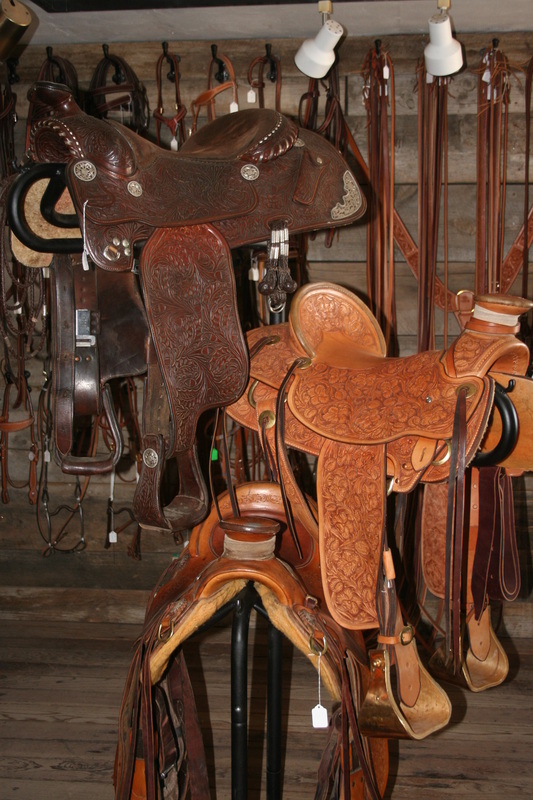 Website Design by Western Slope Web Design Co.